Thank You Very Much Greg E. You and you staff are not only very personal! ! You are very professional and do what you say you will do! !! In todays business society its not the norm! ! You took my mistake in ordering and sovled all issues. Lee products should be very proud of.. 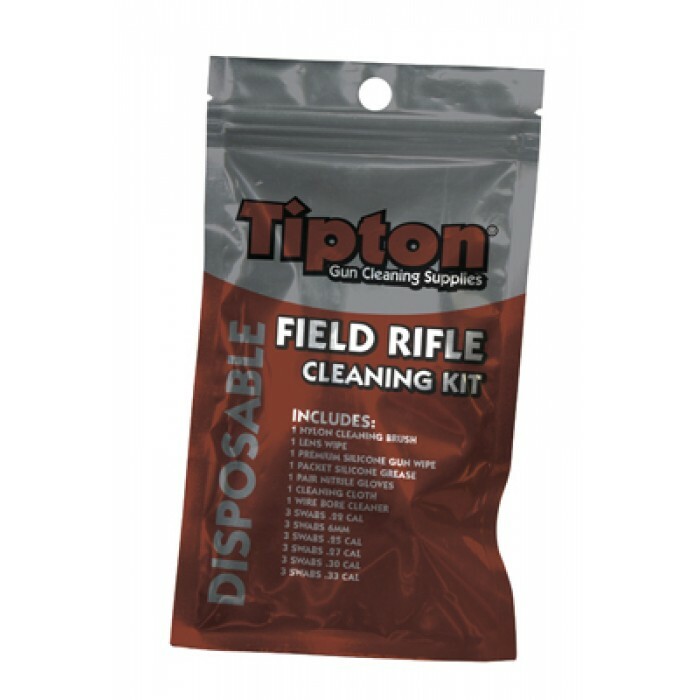 Whether you are an avid shooter, or a once a year shooter, the Tipton Field Rifle Cleaning Kit is for you. 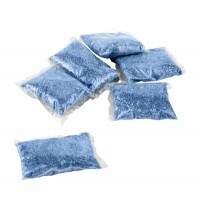 Clean rifle calibers ranging from .22-.338 and then easily store the used product right back into the resealable packaging. This kit is perfect for tossing into a hunting pack for emergency situations or for once a year cleaning of a firearm. 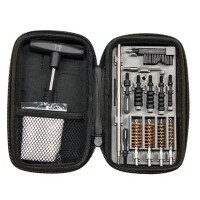 No matter the situation, this compact package of essentials is what every shooter needs. 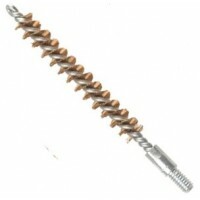 With a single wire core that is looped at the end to prevent bore scratching, Tipton's Bronze Rifle .. 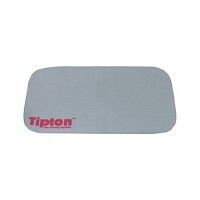 If you are looking for a way to protect your workbench while cleaning or disassembling your firearms.. 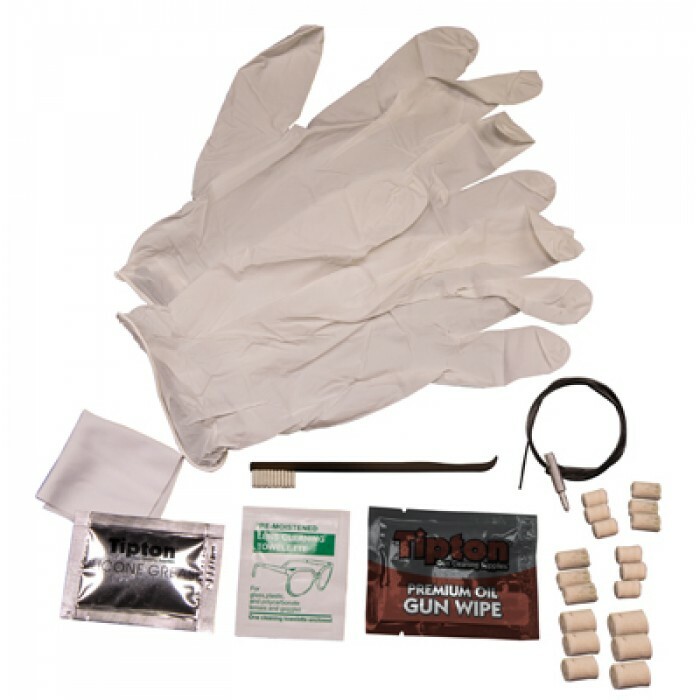 Protect your fine firearms from corrosive fingerprints and the elements with the Tipton Silicone Imp..
the Tipton Compact Pistol Cleaning Kit puts the power to clean multiple handgun cali.. 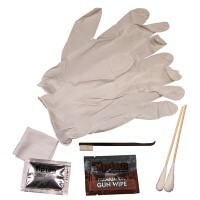 Whether you are an avid shooter, or a once a year shooter, the Tipton Field Handgun Cleaning Kit is ..